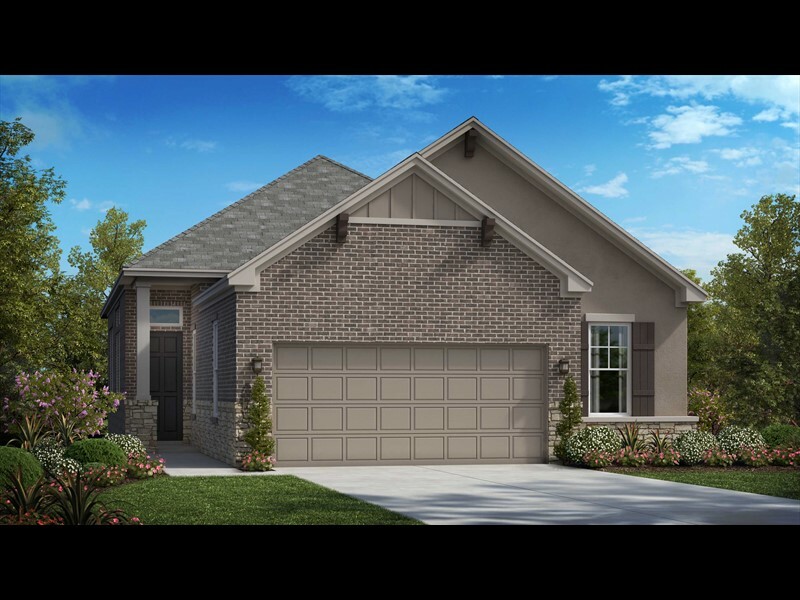 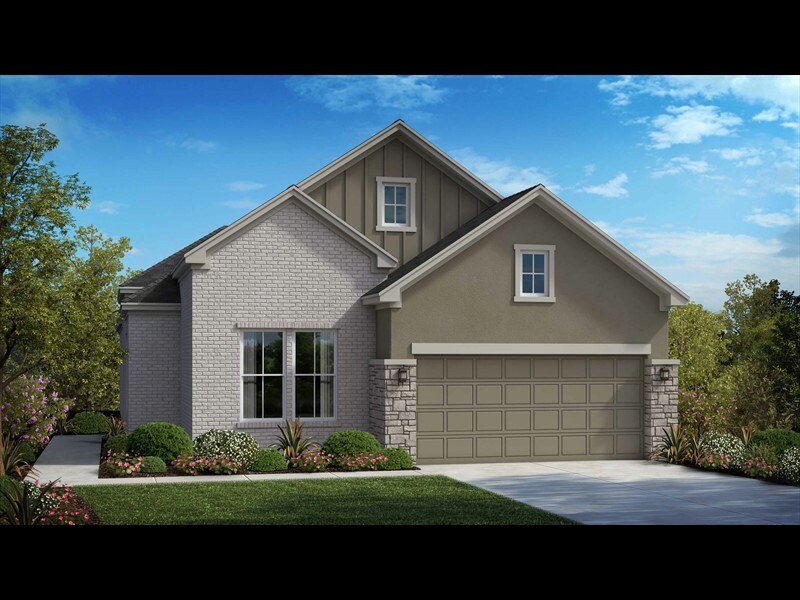 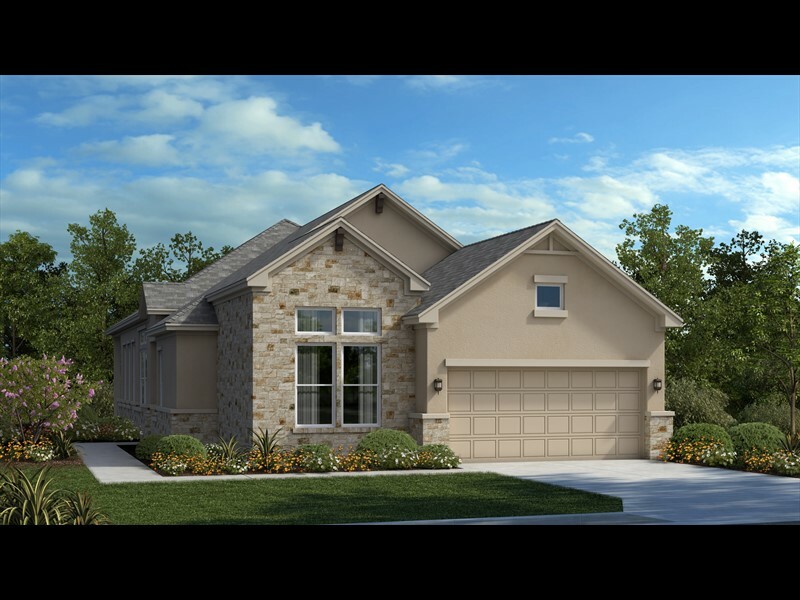 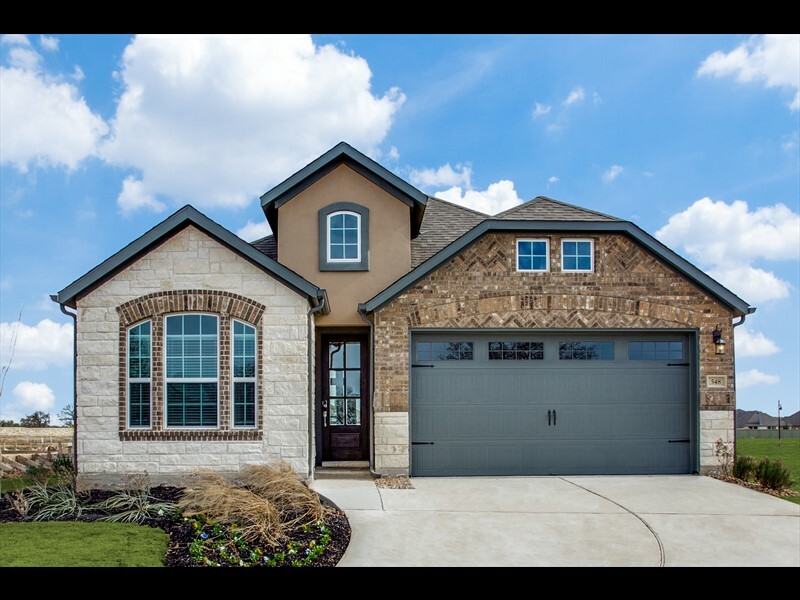 Our newest home offering is your chance for turnkey lock-and-leave living in the Hill Country. 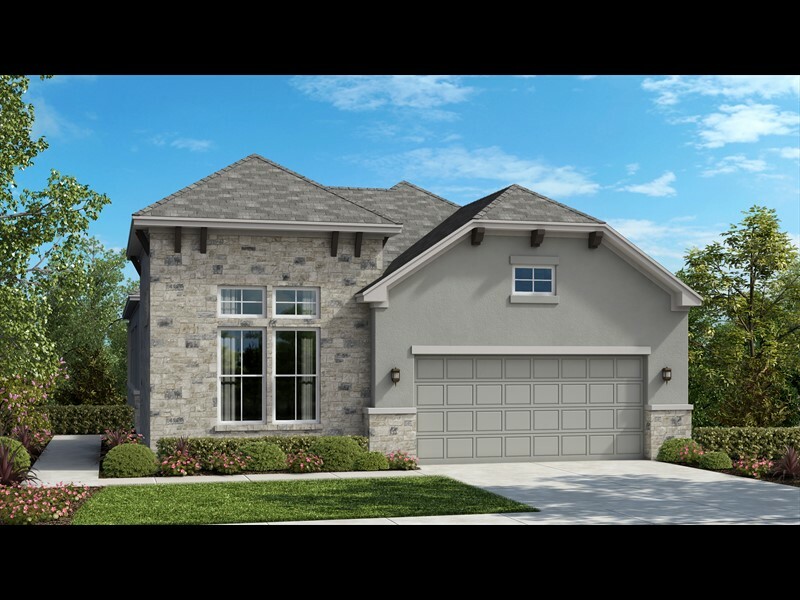 Don’t miss out, these new homes in our Ventana neighborhood are an exclusive limited series featuring perfectly crafted home designs in brand new neighborhood within Santa Rita Ranch. 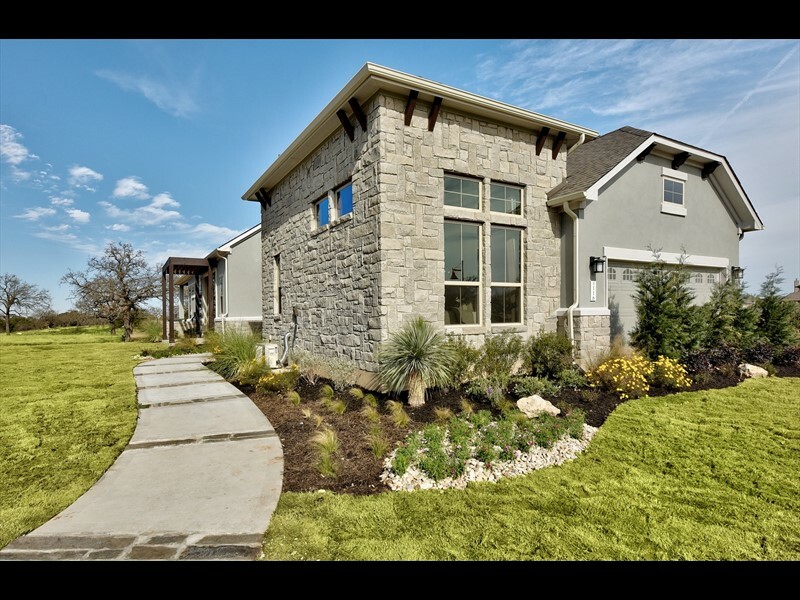 And you’ll have access to the community’s “best of the best” amenities. 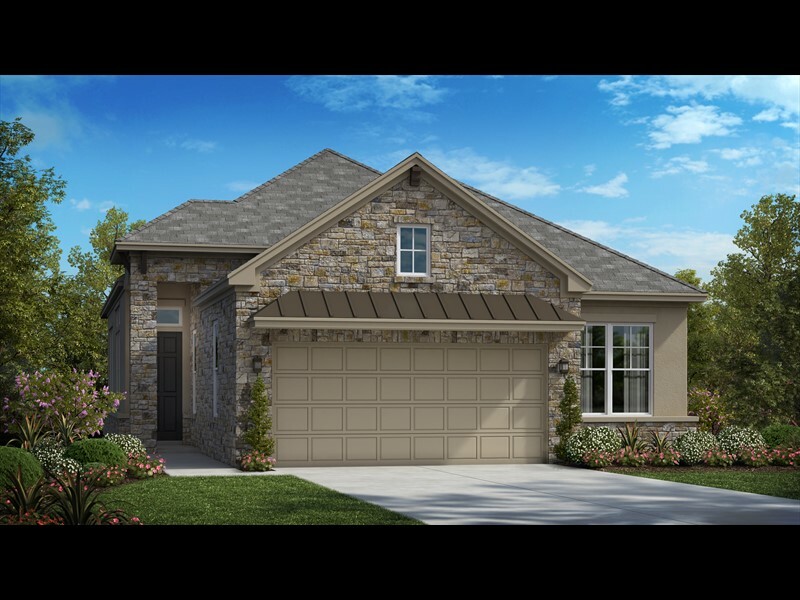 Rediscover the life you’ve always wanted with our newest home collections, perfectly sized for upsizing or downsizing. 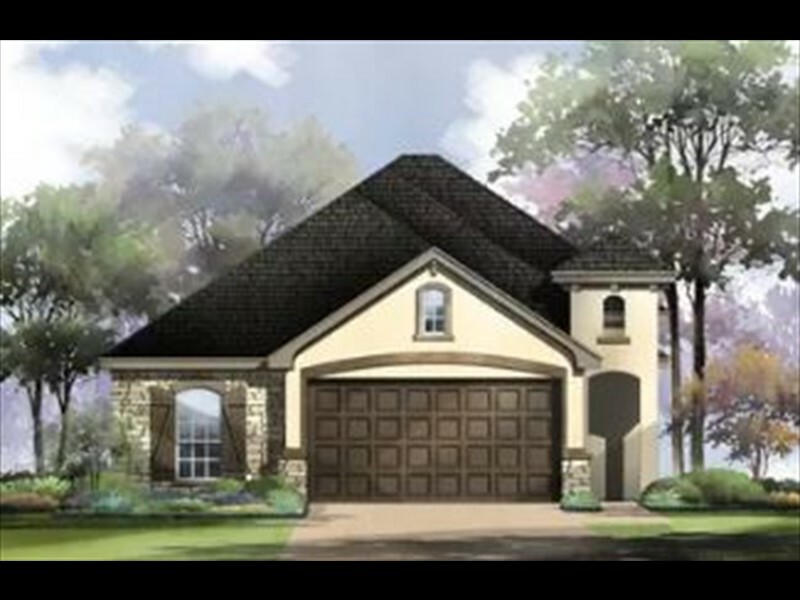 With exciting outdoor spaces, gourmet kitchens, storage, and garage workshops – it’s all here. 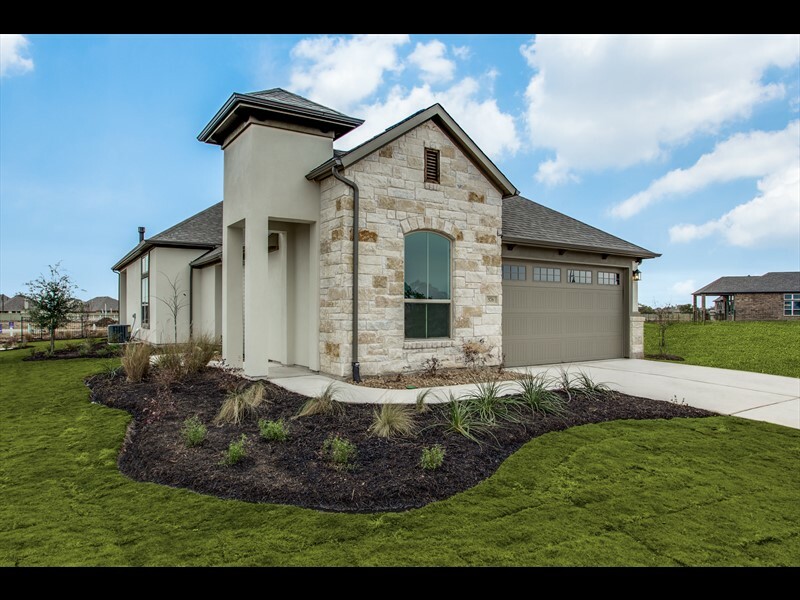 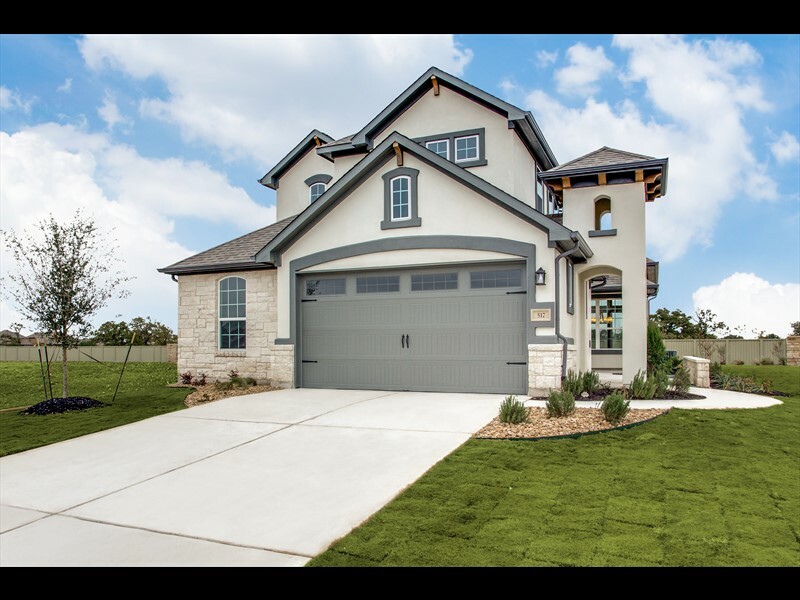 Located in the fastest growing corridor of the Northwest Austin area, our homes enjoy the best of small town charm and the beauty of the Texas Hill Country from every window. 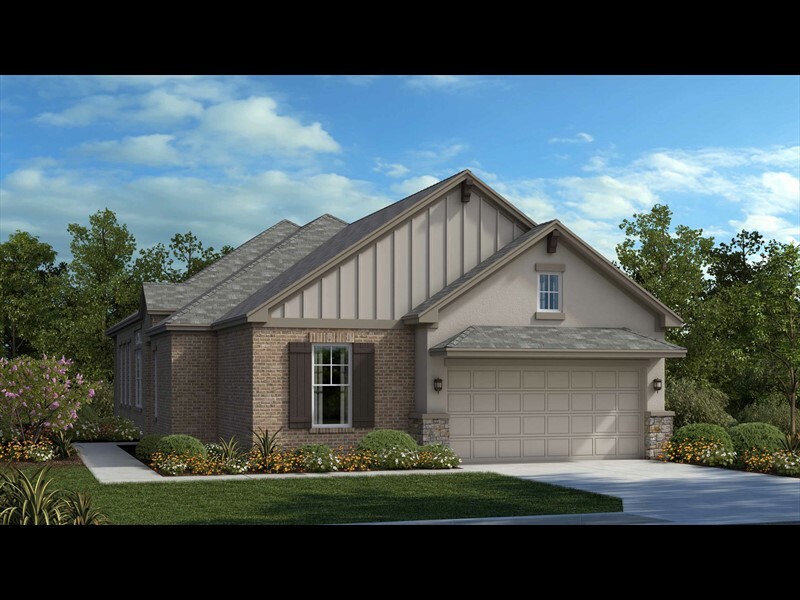 Live a life of having fun along the way (Ranch Code #11) with 135 acres of trails for hiking and biking, a Jr. Olympic-size pool at the Ranch House, two 2-story water slides and more. 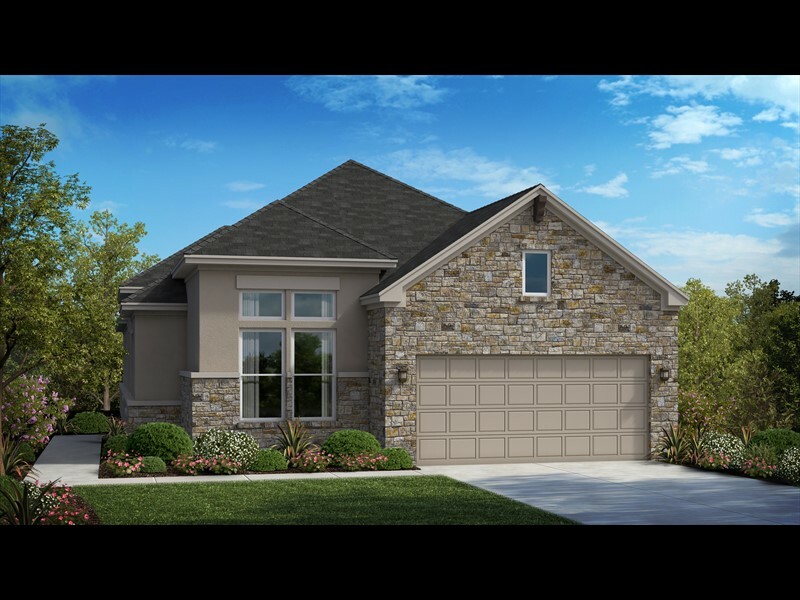 Discover the Empty Nester Collection at Santa Rita Ranch today and let the fun begin!